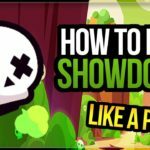 Duo Showdown is similar to that of a normal showdown, In this, you will be given a teammate to support you. Like you, There are four more teams in the arena playing to win, You have to destroy others to win the game. Poisonous gas surrounding the arena, Covers area over time. When one member of your team die, He will respawn within 15 seconds, But when both of the members die, Game over for your team. Power cube obtained by any one of your team members, It is shared between both of you. If your teammate dies and respawns, He loses all the power cubes and start from zero. There is a 15 seconds timer to respawn, You have to hold till that. Always stay together, This is a team game, Maximum benefits can be obtained by playing together as a team. Let them fight, Once your team have collected a decent amount of powerups, Let enemy teams fight and damage each other, When a correct situation comes, You guys destroy remaining. Never ever abandon your teammate, Else enemy will easily kill you one by one, Even though there is a respawn gap. 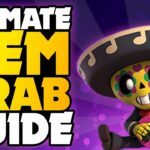 Try to choose good Brawler combo as mentioned below. 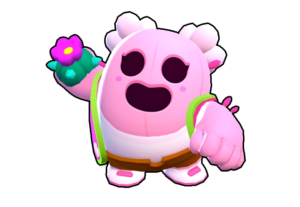 Though Both have less DPS, they have high chances of survivability, Poco’s healing ability along with Pam’s healing turret, Will definitely give tough competition. 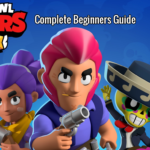 El Primo close combat will protect the long ranged sharpshooters from reaching near, Whereas the shooters will snipe and do their jobs properly. 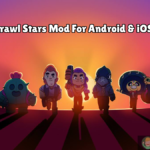 Frank when combined with Barley, Dynamike or any long ranged shooters makes a deadly combo, If Frank could stun of any enemy, Shooters could easily kill others off. 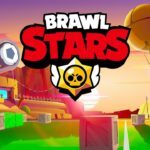 Try to pick combo having one High tank and a high DPS brawler, So that you will have a higher chance of survival. 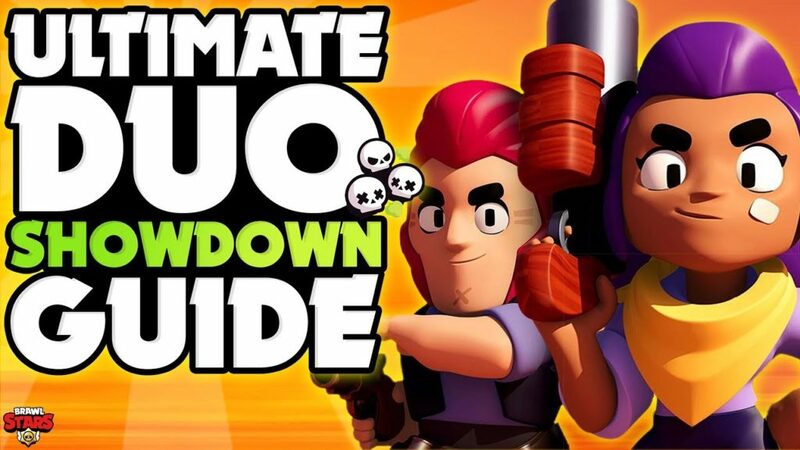 We hope you have liked the article on Duo Showdown Brawl Stars Guide, It is really a fun event with your teammates. 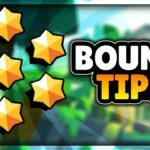 Check out above video and get more tips, Learn more tips from that video.